I have a life, you know. I do other things besides write and talk about theology, philosophy, the Bible and social issues. It just happens that this is possibly my favourite thing. I also make music, and here is my Soundcloud page. I would also like to branch into doing readings / voice acting, but how one gets into such things, I have no idea. 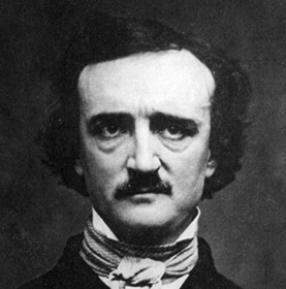 But here is a reading I did recently of Edgar Allan Poe’s poem, Alone. There are a few other readings of this poem at Youtube, but you know what, I prefer mine. So if you want to make me feel better without paying a cent, head over to Youtube and upvote this video, and share it with as many people as you think might like it. I do have more writing in the works. Stay tuned for an article on John Calvin and the Marian doctrines.